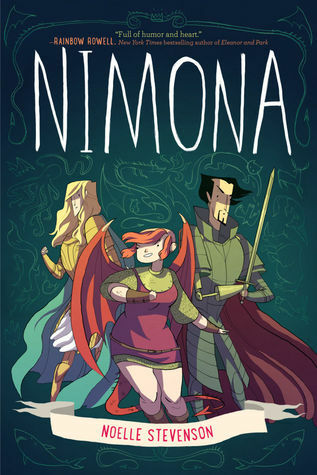 BookRiot has the exciting news from Twitter that Nimona is being made into an animated movie! Complete with release date! Squee! Hey world, the NIMONA feature film has a release date! @Gingerhazing February 14th 2020 ! !